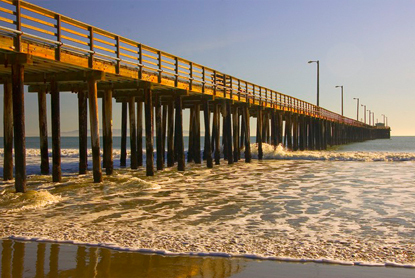 Pismo Beach is one of the communities in the Five Cities metropolitan area that boasts a 1200 ft pier and Pismo clams that are featured in the local restaurants award winning clam chowders. 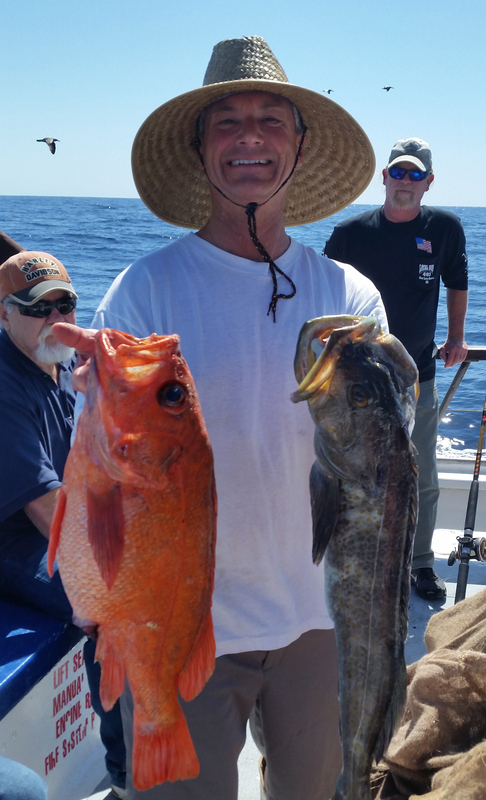 With a population of 8,551, Pismo Beach has a multitude of activities including golfing, camping, hiking, biking, fishing, horseback riding, and miles of coastline to stroll along. You can also visit the tide pools in neighboring Shell Beach or surf the waves in a whole new way by kite-boarding. Pismo Beach also hosts a variety of local annual events including the Clam Festival, the Taste of Pismo in April where local wineries showcase their wines and in June there is the Central Coast Long-board Classic, a weekend devoted to surfing with a long-bard surfing competition. Also in June is The Pismo Beach Classic, one of the largest classic car and hot rod shows on the West Coast that showcases over 1000 cars and draws over 125,000 people over the 3 day event. No matter where you are in the city on July 4th, you will have a spectacular view of the fireworks shot off from the pier. Pismo Beach is part of the Lucia Mar Unified School District and features 11 elementary schools, 3 middle schools, and 2 high schools.